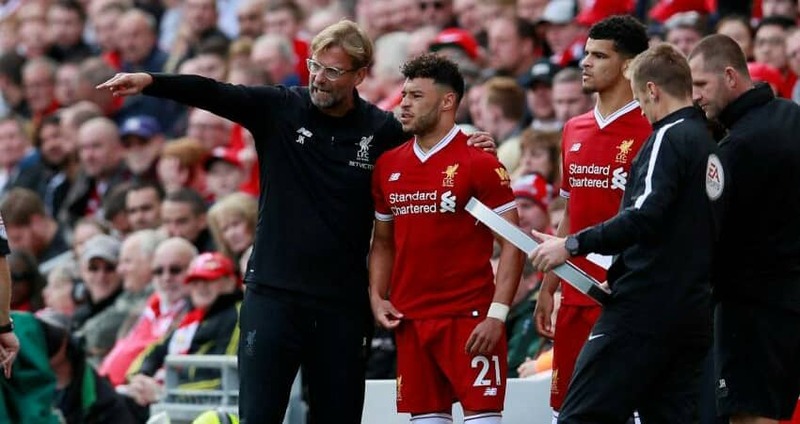 Liverpool’s Alex Oxlade chamberlain closes in on return. The 25-year old Alex Oxlade-Chamberlain will play football this season. The Englishman has even been included in Liverpool’s Champions League squad for the knockout stages. This is about the most cheerful news Jurgen Klopp can hear at the moment. 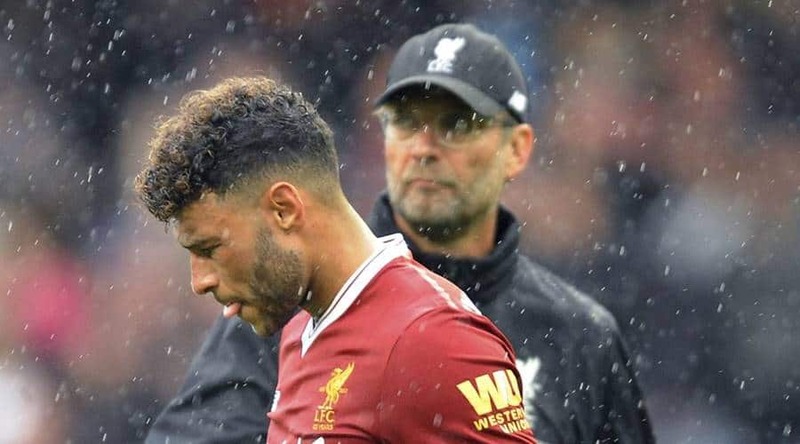 This is how Liverpool supporters reacted towards Oxlade chamberlain fitness boost. If there’s one player I’d choose to score the goal that wins Liverpool the title, it’s Oxlade-Chamberlain. Brilliant lad who’s suffered such cruel luck with injury. Trent or Robertson would be pretty special, too. And Henderson, obviously. I adore Ox. But not for the title run in. Anyone excited at him starting is genuinely mad. A year out. ONE YEAR. No match practice. No pre season. No training time in general with the team as Klopp has said himself that time of year sees no actual training, just recovery. Only athlete I've known to come back from an ACL injury and find form within 12 months was Adrian Peterson and that was incredible. Oxlade chamberlain stepped up his recovery process even more further than expected. He should be ready to grind by the March. Currently, Liverpool are now understaffed in Midfield and they need a hungry and versatile Midfielder to get going which this Englishman would satisfied.